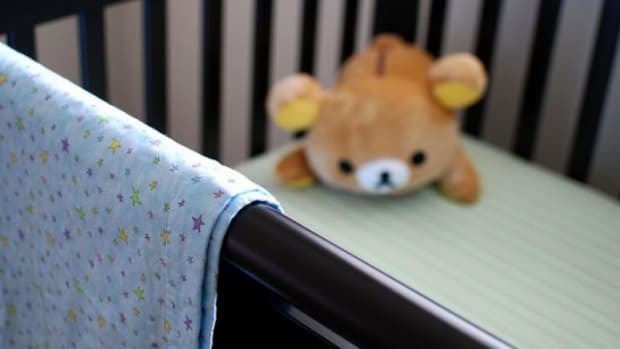 You’re getting ready to bring baby home and want to make sure you’re choosing just the right furniture, food, and clothing so the baby can be as safe as possible in their new home. We all want our children to be safe, but there are many hazards you’ll need to think about as you sort through the options. Choosing a safe crib mattress is no exception. Just as you’ll want to choose a non-toxic crib mattress and organic baby bedding, you’ll also want to seek out a crib mattress that fits properly and functions reliably so that your baby can be safe from harm. A good mattress is one that will support your baby’s growing body, will last a long time, and will provide a comfortable sleep so that your baby can wake up rested and healthy. 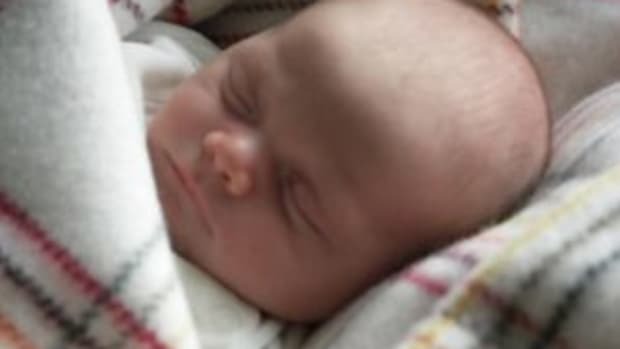 Ensure a tight fit: A loose-fitting mattress can lead to infant suffocation if the baby’s head or body becomes stuck between the crib sides and the mattress. So, measure the inside of your crib and compare that to any crib mattresses you’re considering. You’ll want to ensure that the mattress fits inside the crib very tightly. You should not be able to fit two fingers between the edge of the mattress and the crib side. Mattress style: You can generally choose from either an innerspring or a foam mattress for your baby. Innerspring mattresses will keep their shape longer and can provide a more supportive sleep. The more springs, the greater the firmness of the mattress (which provides a higher level of support). Choose one with 150 coils or more. If you go with foam, however, opt first for natural latex foam, which is less toxic than petroleum-based ingredients. Then ensure it is thick enough to provide even support. Look for high-density foam measuring about 1.5 pounds per cubic foot. Although most mattresses don’t list their density, you can test it by pressing the foam with your finger. If it dents easily, it’s too soft. It should resist your finger, requiring you to apply some pressure. 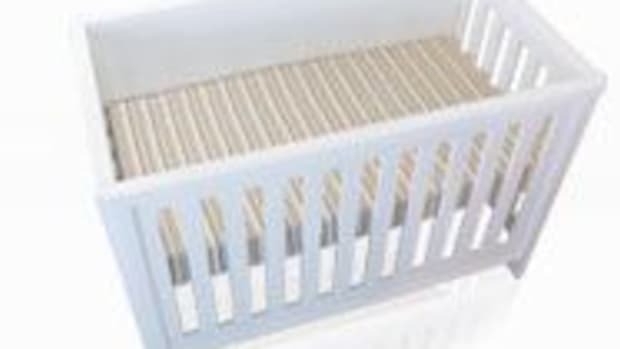 Be careful if choosing secondhand: Although the Consumer Product Safety Commission (CPSC) discourages the purchase of used cribs, you can buy safe used mattresses with an eye for proper fit. Just be sure that it fits very tightly in your crib and that it meets industry voluntary standards (ASTM) and federal safety regulations. 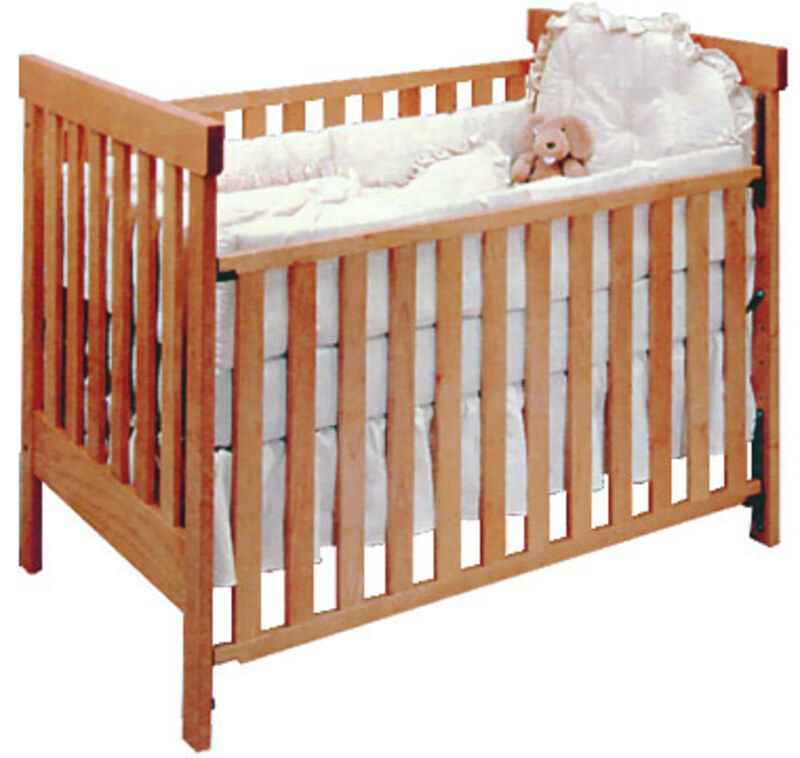 These tips should get you on your way to finding a safe baby mattress for your new nursery. Happy shopping!